Hyper kids are the absolute worst. Little tyrants they are. Trying to get them to sit still for five seconds? Impossible! What if you could turn sitting into a game? Like a real game; not that lame, thinly veiled attempt to outsmart them. 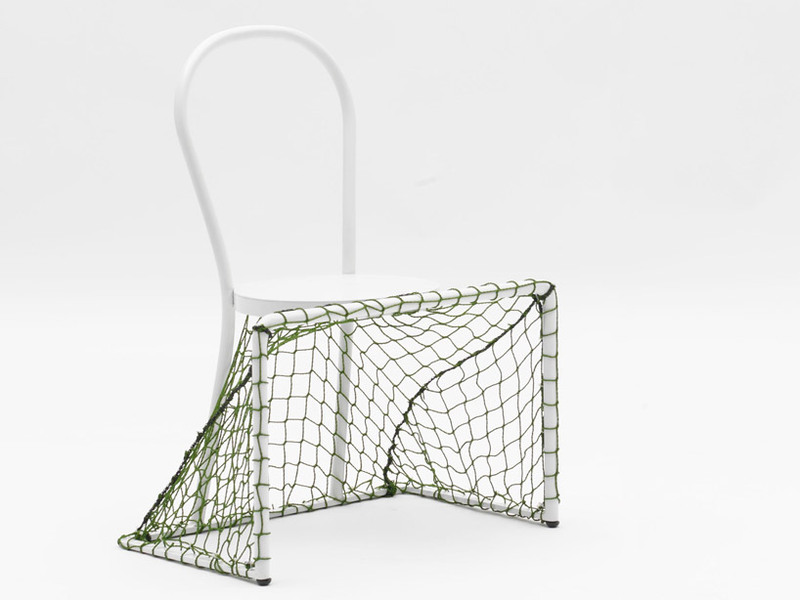 With the Lazy Football chair, those sugar-addled kids have met their match.